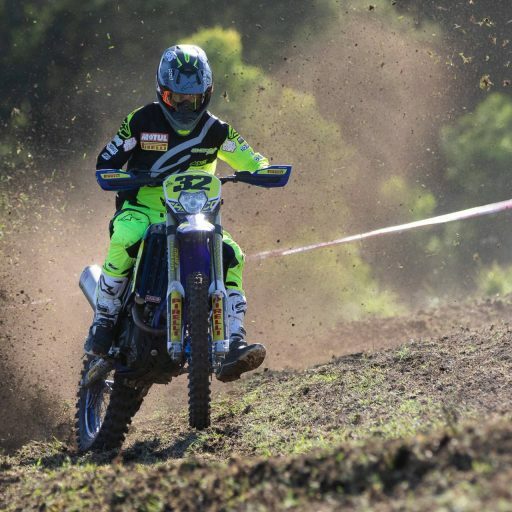 Motorcycling Australia (MA) wishes to advise competitors of the Yamaha Australian Off-Road Championship (AORC) that there has been a late change for Round 3, with Saturday’s Cross Country now a Supersprint due to the dry and dusty conditions. This does not affect Juniors, who will proceed as planned in the morning. 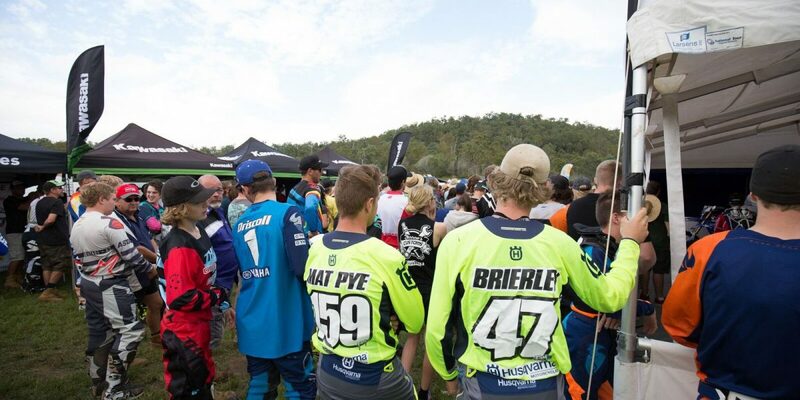 AORC would also like to announce the entry list for Rounds 3 & 4 at Hedley (May 5-6), VIC has been released. 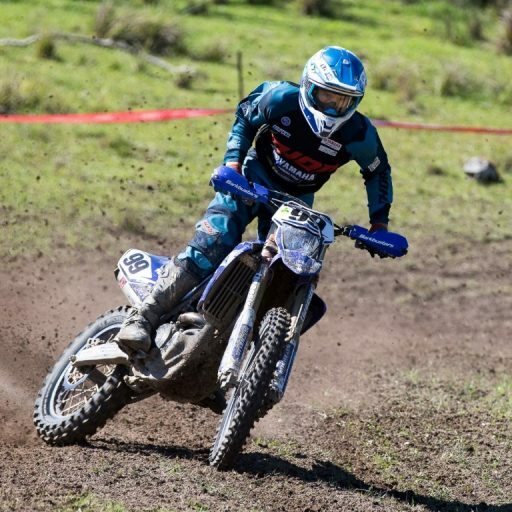 A record number of riders will take on Hedley, with over 330 riders competing at rounds 3 & 4 of the 2018 Yamaha AORC Championship. Every state in Australia, (bar the Northern Territory) will be represented. 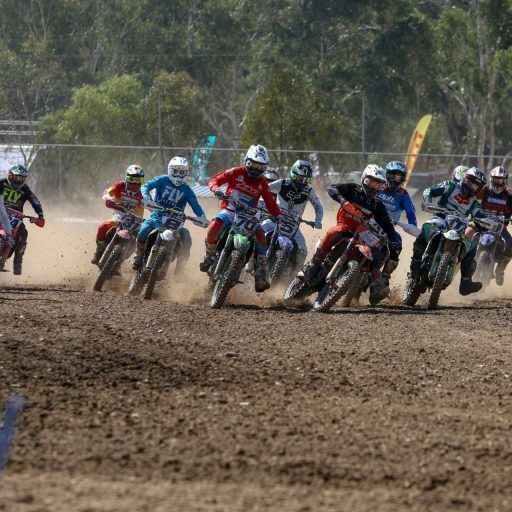 The field is set for a thrilling weekends racing at Hedley with anticipation soaring after a thrilling opening to the season at Gympie for Rounds 1 & 2. 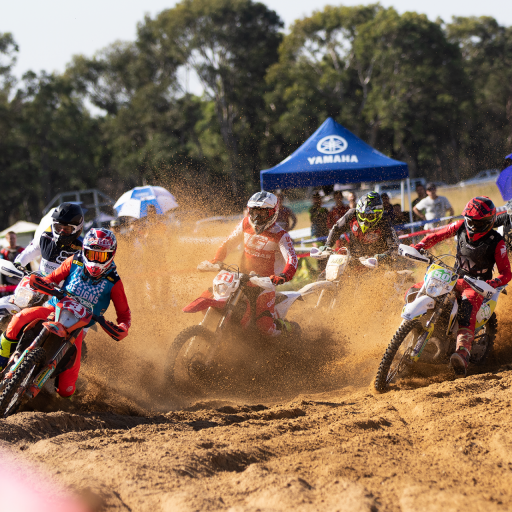 This weekend will see Saturdays Cross Country turn into a Supersprint with the dry and dusty conditions and a Sprint on Sunday. 10am – Approx start Supersprints. This is the link for the Entry List. 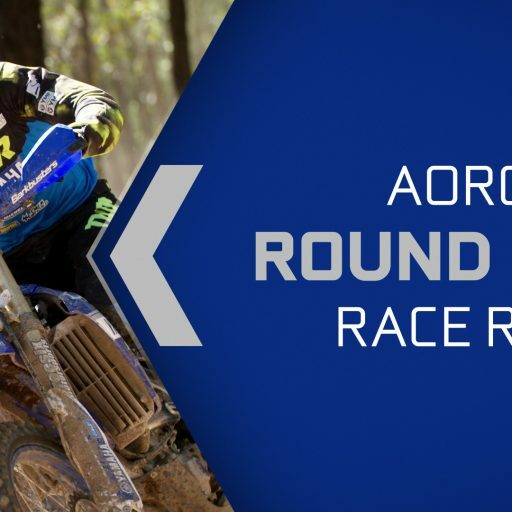 For more information about Yamaha AORC Rounds 3 & 4 visit the AORC website which can be accessed by clicking here. 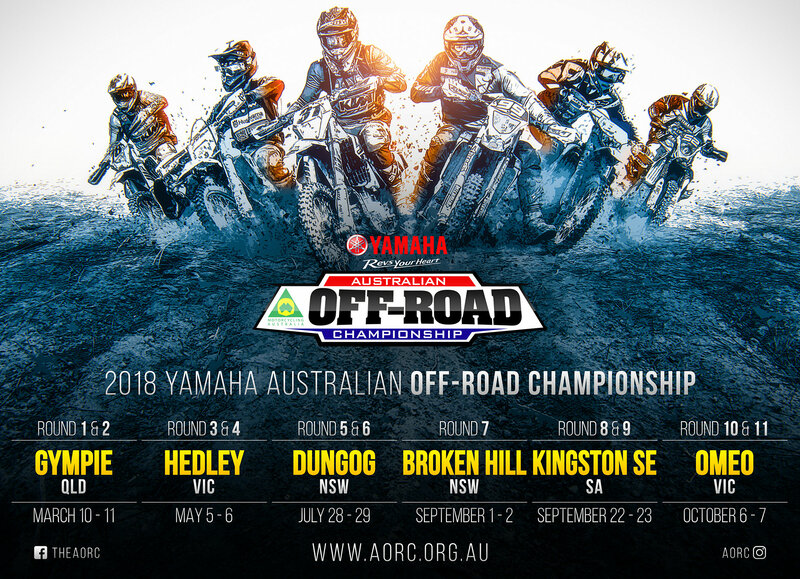 Stay up to date with all the happenings of the 2018 Yamaha Australian Off-Road Championship by visiting the AORC Website at aorc.org.au, or by following the Yamaha AORC on Facebook as well as @aorc on Instagram.